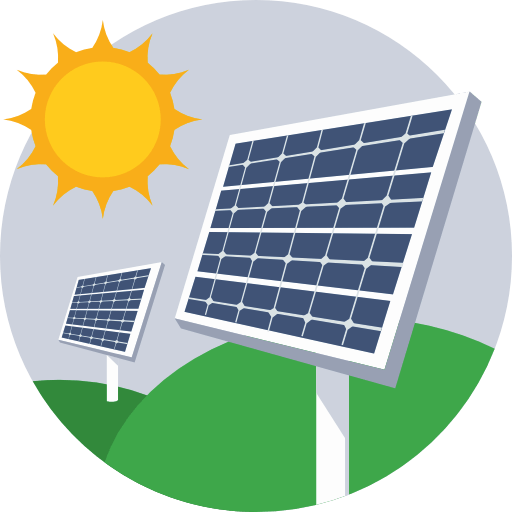 Solar energy comes from the direct conversion of sunlight using panels or collectors. Wind and hydroelectric power come from indirectly as the heating of the Earth's surface creates wind and rain. Other energies include biomass energy from plants, geothermal energy from the land and tidal energy from the seas. The latest figures for generation of electricity in the UK in 2018 have shown that 33 percent of the electricity came from renewable sources, with 53 percent from low carbon power sources. Most of this energy came from wind-farms, but also solar farms, producing record levels thanks to the longer daylight hours of spring and summer and the particularly warm conditions in June. Yet gas-fired power stations continue to be the main source of power in the UK, being around 40 percent, which comes from gas-fired plants. Scientists predict that on current trends, 75 percent of electricity generation in the UK will be renewable energy by the year 2030. Solar energy is simply energy sourced from the sun. It can be collected and converted in a few different ways, from solar collectors for domestic use to complex technologies that directly convert the solar energy to electrical energy using mirrors and photovoltaic cells. 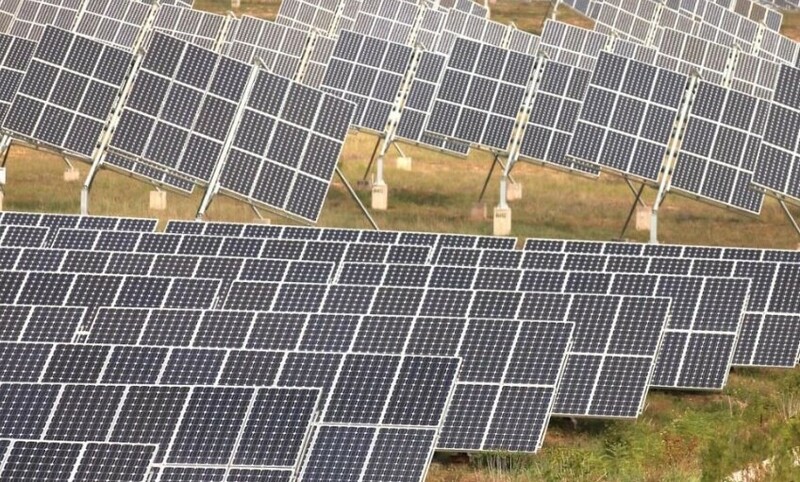 Solar energy provides around four percent of the UK’s total electricity generation and is the third most generated renewable energy in the UK, after wind power and biomass. This is a sustainable and clean source of energy, though solar panels typically only convert 16.5 percent of solar energy into usable electrical power. Wind energy is being used to pump water or generate electricity. The islands of the United Kingdom are one of the best locations in the world for wind power and is considered to be the best in Europe. 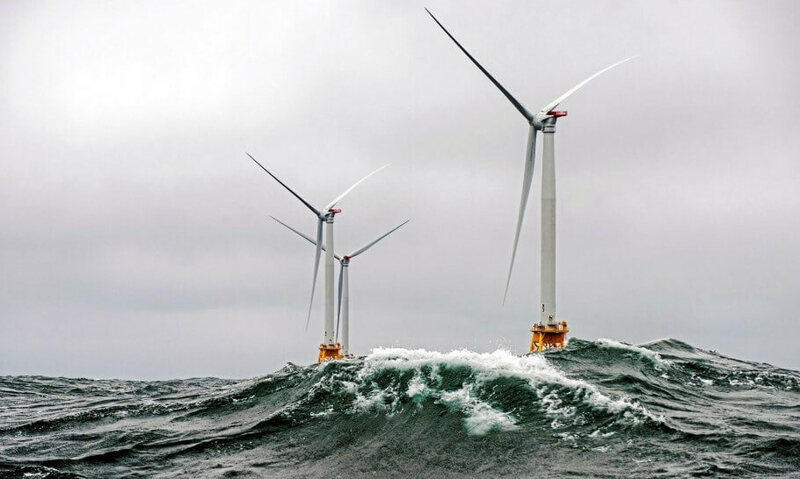 By December 2018 there were over 9,000 wind turbines with a capacity of 20.5 gigawatts, with 60 percent from onshore and the remaining from offshore sites. 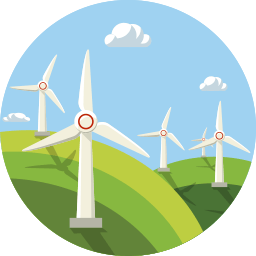 The maximum wind power generated to date is 15.1 gigawatts, about 40 percent of the UK’s total electricity supply, which happened on 18 December 2018. 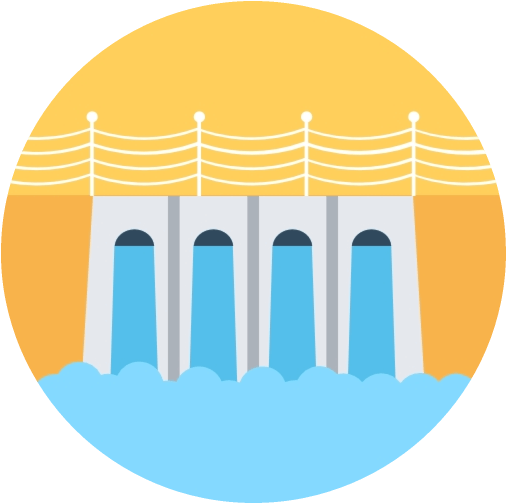 Hydroelectric power, or hydropower, uses the natural energy of water to spin turbines and generate electricity, by using the flow and strength of moving, falling or running water from seas, rivers and reservoirs. Turbines change the kinetic energy into mechanical energy that a generator can turn into electricity. Currently, it provides around two percent of the UK’s total electricity supply, but about 18 percent of renewable energy. Geothermal energy comes from heat stored in the Earth's surface. Soil tends to maintain a steady temperature as you dig down, which can be used with heat pumps to heat a building in winter and cool a building in summer. 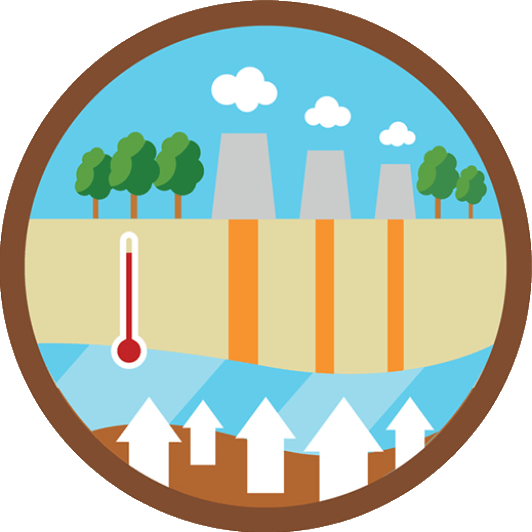 Geothermal power plants use heat from deep inside the Earth to generate steam to make electricity. Wells drilled one or two miles down into the Earth can pump steam or hot water to the surface. The most common biomass energy wood that has been specifically grown for use in the home for cooking and for warmth. The heat stored through photosynthesis in the plant over its life is released to produce fire. Unfortunately, this form of renewable energy releases carbon dioxide and contributes to pollution. Some of the more modern forms of biomass energy are methane generation through the conversion of some plants and certain types of rubbish. Other types of biomass such as sugarcane and other plants can be converted into ethanol, an alcohol that can replace the traditional energy sources. Used vegetable oils and animal fats can create biodiesel. 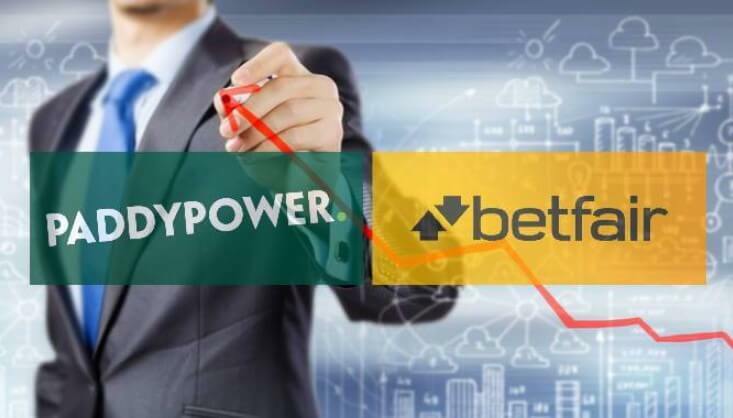 Paddy Power and Betfair have a sustainability programme for businesses to reduce emissions. 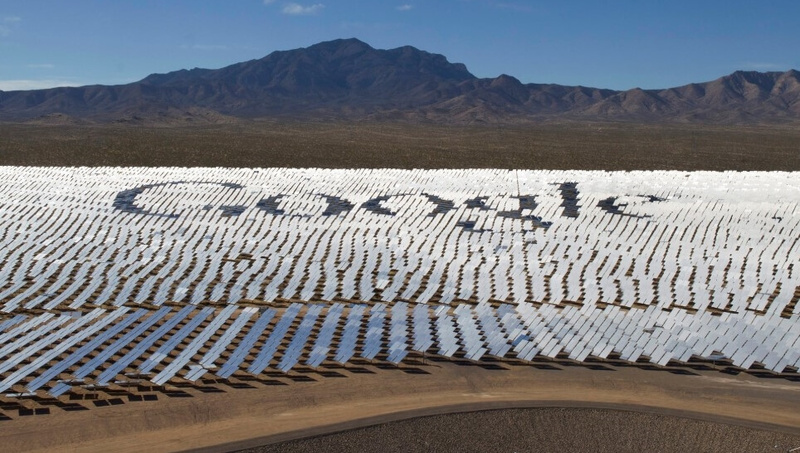 Their regulated carbon footprint is mostly due to electricity consumption and air travel. In 2017 the companies moved all 352 shops onto renewable electricity tariffs, and office facilities include adequate window glazing; efficient heating/cooling systems, which only operate when our customers/staff are on the premises; and motion sensors and LED lighting panels. Flight emissions are offset by funding reforestation projects, verified by the Verified Carbon Standard and the Climate Community and Biodiversity. Pumped-storage hydropower moves huge volumes of water between reservoirs at different altitudes, down through turbines which power a generator that makes electricity. They are usually only activated when the national grid needs to produce large amounts of energy in a short time. When demand is low, usually at night, the water is pumped back up to the higher reservoir using cheap, off-peak electricity from the national grid to power the pumps, making it the only renewable energy that can be stored in large quantities. Modern hydropower innovations are ‘tidal power’ or ‘offshore hydropower’. Tidal power turbines can be placed in shallow waters off the coast where tidal waters pass through large turbines, which then power a generator. Tidal power projects in the UK are due to increase significantly in 2019 with plans for works that could provide up to 10 percent of the UK’s total electricity are underway.